We wanted a program that will be fun and engaging. The GAB Puppet Show accomplishes this goal. 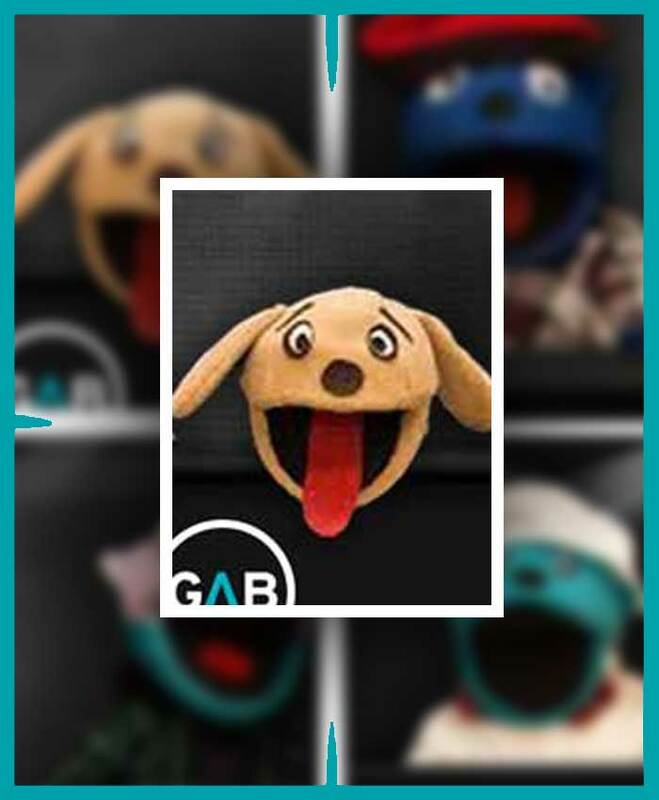 The Peers have designed unique puppet characters called “GABits”, and have created the “GABit” scenarios that promote character building, and how to understand and accept our differences. The younger students will listen to the high school Peers, as many high school students are their role models. This student involvement emphasizes the key to our GAB Program-putting the power to end bullying back into the hands of the students. Our engaging “GABits” help bring a serious message in a positive and enlightening way. 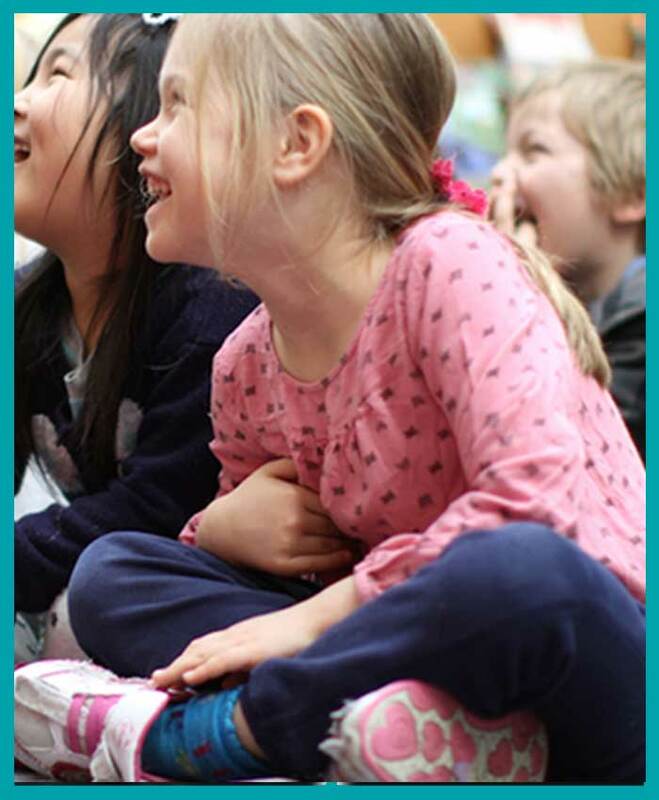 We’ve created a program that is engaging and fun. GAB’s very own Student Peer Ambassadors! 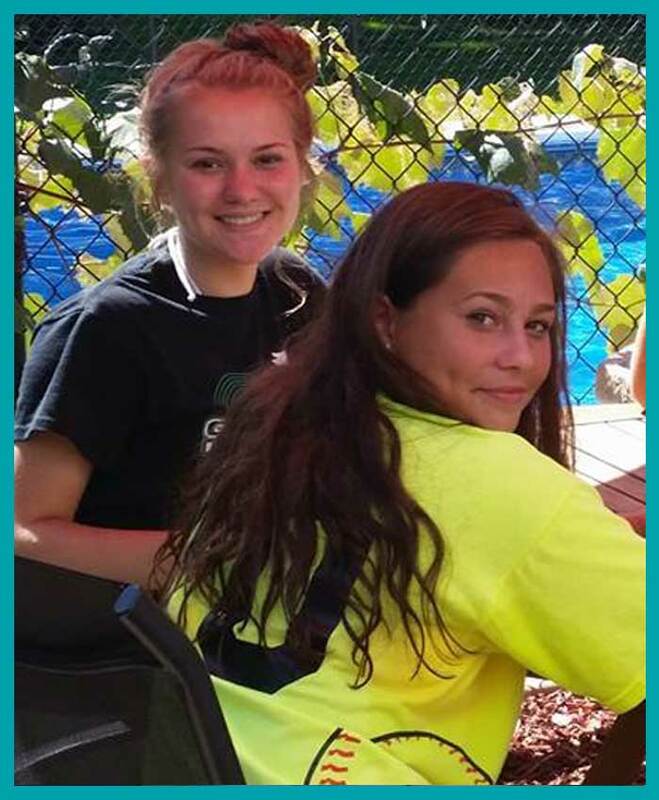 GAB’s Peer Ambassadors play a vital role in “Changing the Culture of Learning” in their schools and communities. 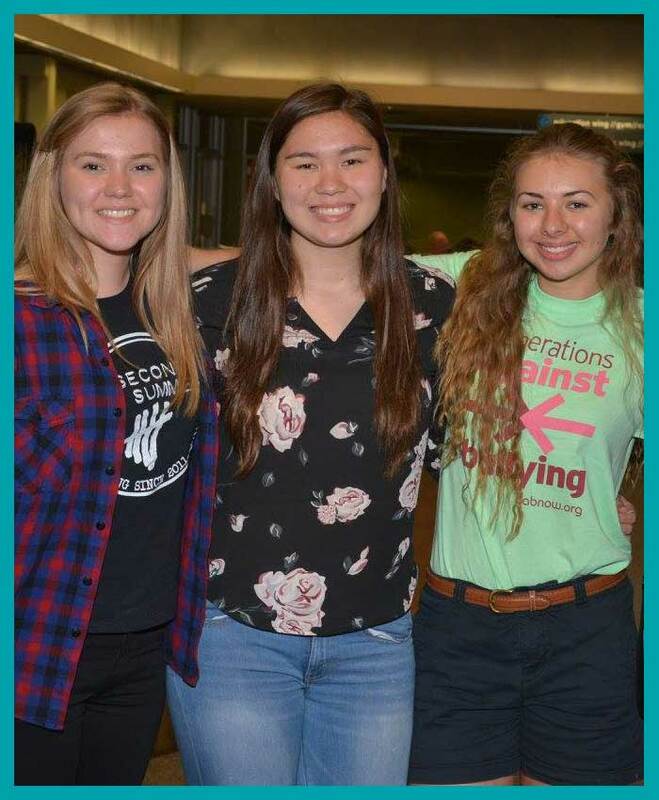 Peer Ambassadors are student volunteers who want to receive education concerning the prevalence and devastating effects of bullying, and what to do about it. Our training includes various historical figures who have had the courage to become upstanders, inspiring our Peers to want to learn how to be upstanders too. By acting as an upstander, bullying situations stop 85% of the time, within 10 seconds.  Our training also helps our Peers to acquire leadership and speaking skills, allowing them to take the GAB anti-bully message to the elementary schools. In doing so, we hope to create a strong base to help the elementary students understand how critical it is to become an upstander rather than a bystander.  With the establishment of GAB’s Peer Ambassador Program in the high schools, we plan to develop a program where the high school Peers would take the GAB anti-bully message to the elementary and middle schools. In doing so we hope to create a strong base to help structure the elementary students to grow up and become up-standers rather than by-standers. The younger students will listen to the older students, as many high school students are their role models.